This regional exclusive that went to select stores in the Southeast had nearly two years of age on the humidor. 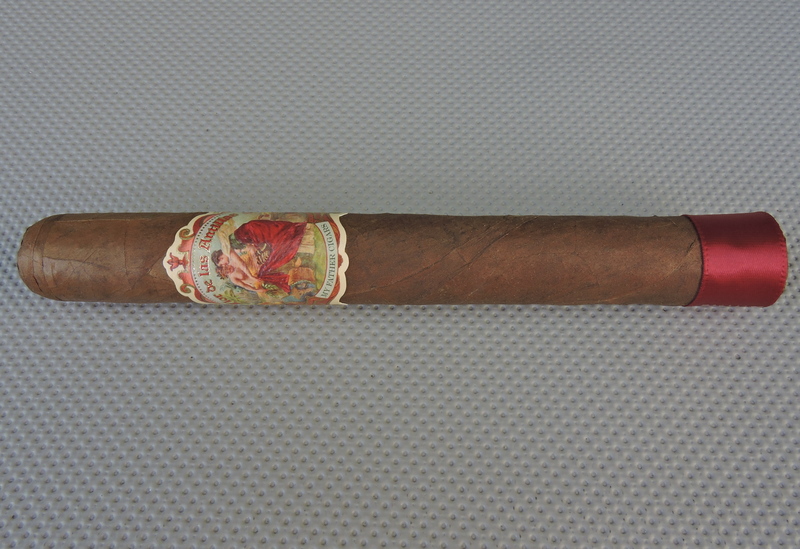 As a result, I found a cigar that was even more dialed back than the regular production Flor de las Antillas. This should satisfy Flor de las Antillas fans.